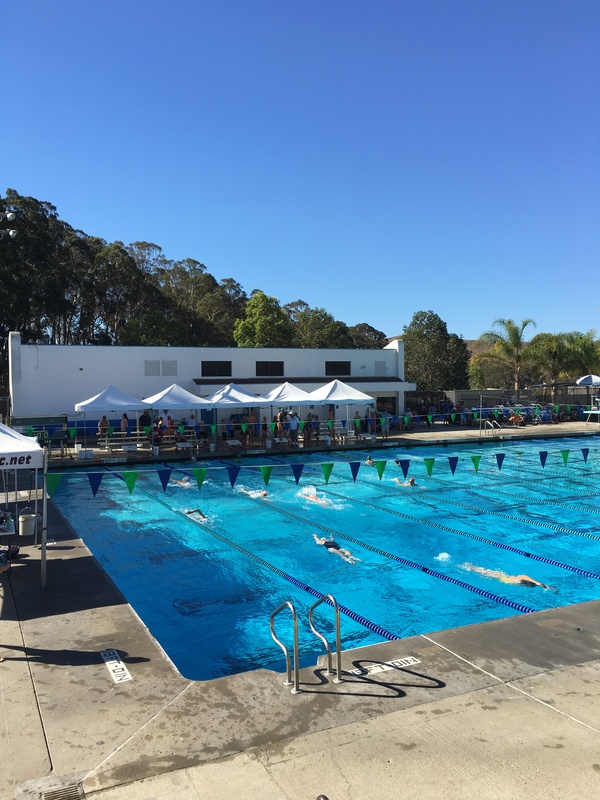 Many of our athletes are either competing in club swimming or the boys water polo team right now. Here is a summary of some of things that occurred in September involving our swimmers. September is the beginning of the new swimming year in USA swimming. We have a number of swimmers swimming club right now, and they have been training hard and preparing to get their fall and winter season underway! Jared Martin, Kevin Virnig, Danny Ramirez, and Trent Schachter competed in the SLO 11 and Over meet on 9/24-9/25. It was a fun and short meet with a lot of sprint events. Some of us went to watch Cal poly dual one of the nations best teams, USC. Trent Schachter spent this past weekend on a recruiting trip to LSU. Click here to see a video of the pool. 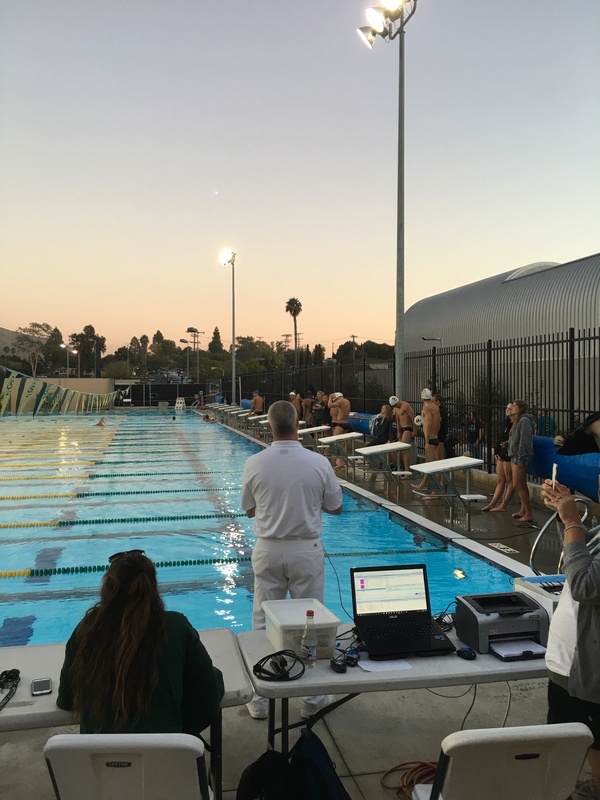 Had an opportunity to watch a top D1 NCAA team dual Cal Poly on September 30. The boys polo season is in full swing. The team currently has a record of 6-4 and have played some tough games against high level teams, including a 10-8 overtime loss to D2 Crescenta Valley, a 13-8 loss to D1 Righetti, and a 12-9 loss to D3 rival Malibu.